Do you need help finding group friendly accommodations or restaurants? We can help you by sending a request for proposal to our local partners. Please fill out the form below. 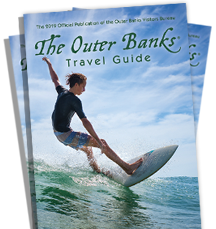 We look forward to seeing you on the Outer Banks!